The Youth Mentorship forum was created to help educators, youth workers and all others working directly with today’s youth. Organized by E-World Media and Dr. Suzette Heart, the event delivered significant value across a range of topics from Emotional Intelligence, to Social Media, overcoming adversity, mental health in youth, the importance of mentorship, and so much more. 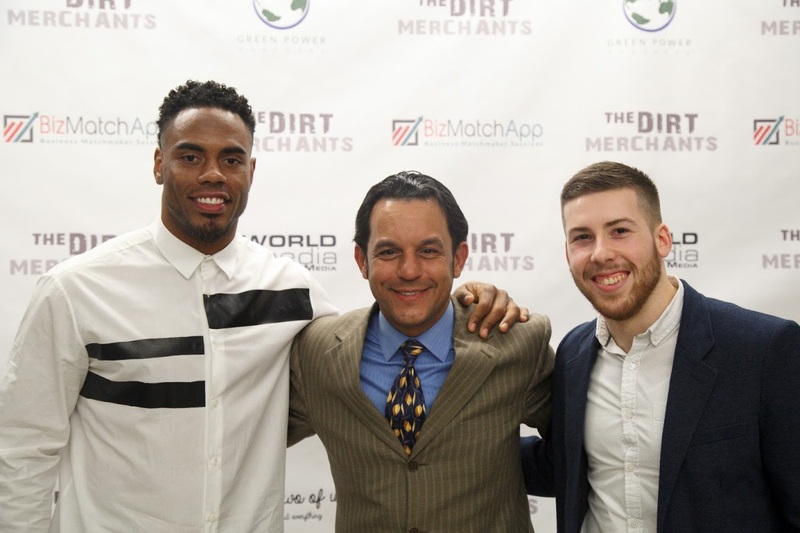 Marcel was pleased to share the stage with NFL Running back Rashad Jennings, Ashley Zahabian, Dr. Suzette Heart, Henning Morales and Joe Gilani. He shared his talk on Finding Happiness in the Age of Anxiety; A Guide for Millennials.